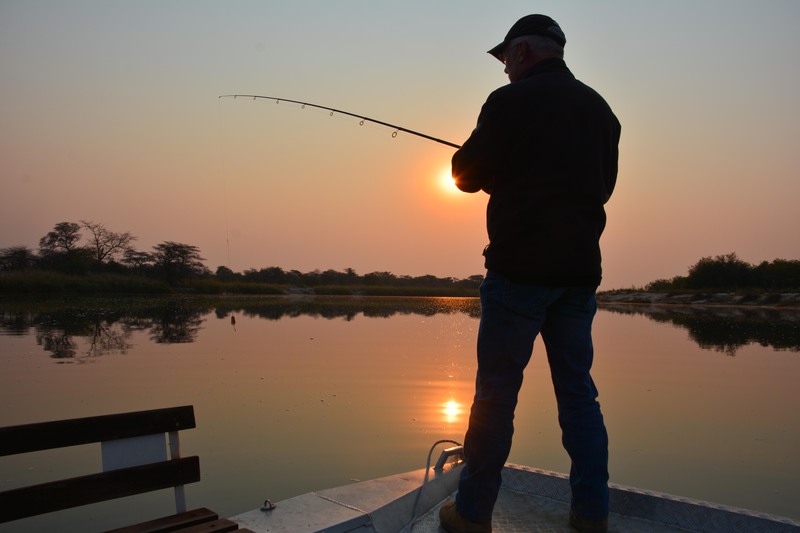 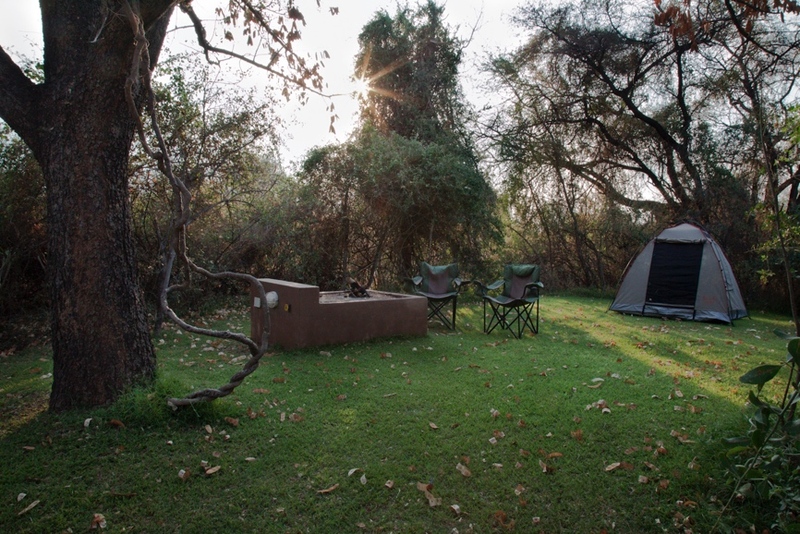 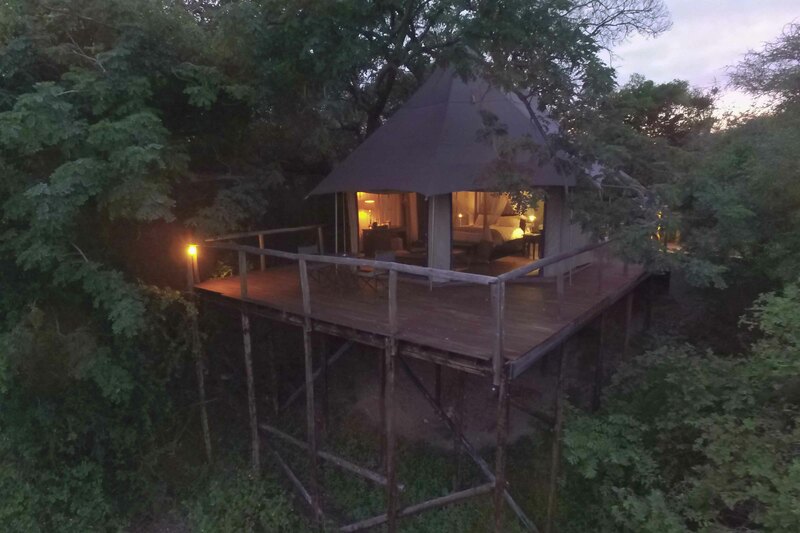 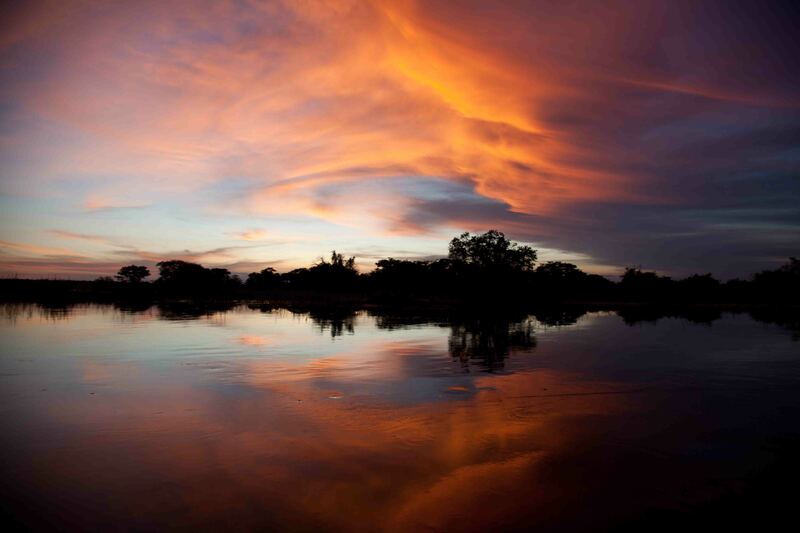 The Okavango river is home to a rich variety of wildlife, making Taranga Safari Lodge a first-class destination for boating, birding, and fishing. 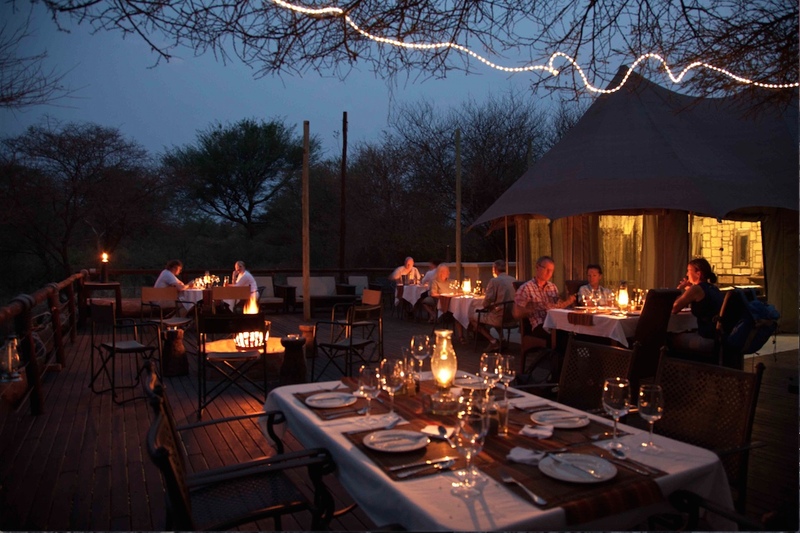 Taranga Safari Lodge boasts an international style restaurant with three course dinners and a floating river bar with new cocktails every month. 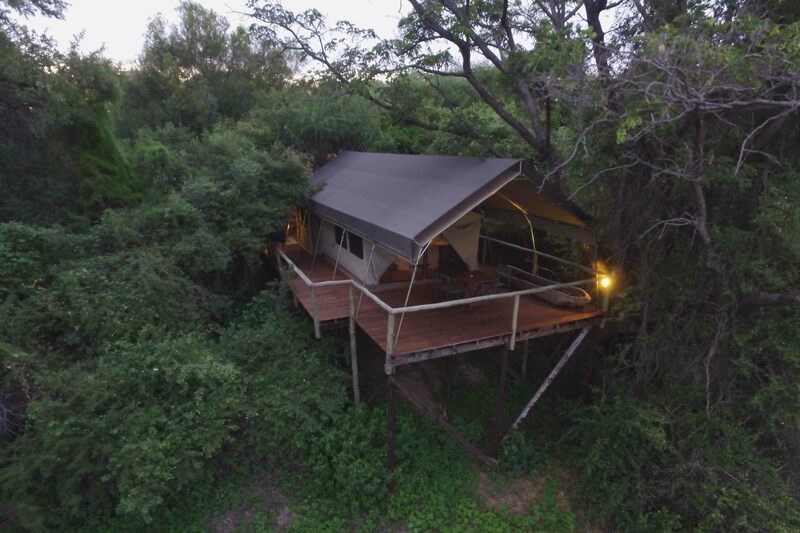 Check out our collection of photographs of the wildlife, scenery, facilities and fun at Taranga Safari Lodge.